Xanaland Neutral Cat News! 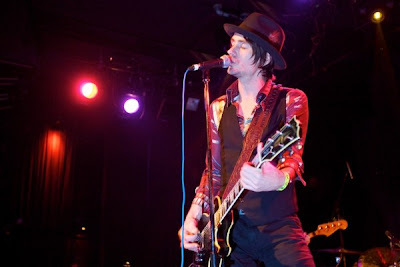 : Walking Papers Hit UPROAR Festival! 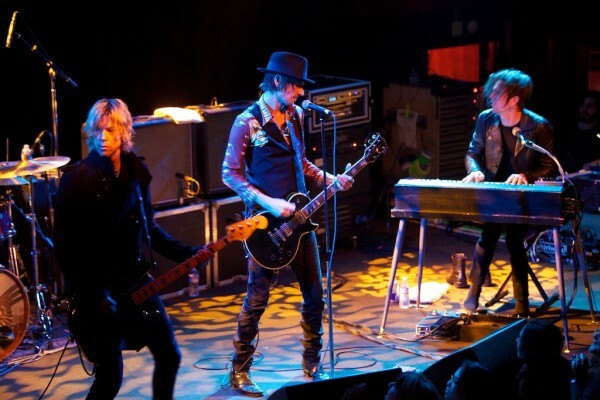 Walking Papers Hit UPROAR Festival! Yes, it's all part of my Rock and Roll Fantasy, to see my favorite live band of the 90's, Jane's Addiction, with my old friends, Alice in Chains, and one of everyone's new favorite bands, The Walking Papers! Here is a link to the event! And here is some live video I shot last December of The Walking Papers! Be sure to buy this, for sale right here on our Grunge Storyteller blog page, and to see updates go to the following links! http://barrettmartin.com/ Barret's Blog/ web page, etc. Naturally Xanaland will be there to document and maybe even stream live, its all part of my Rock and roll dream!